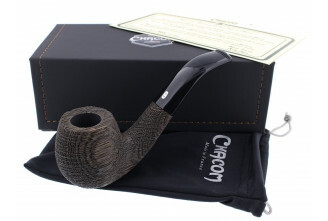 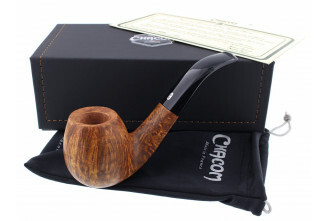 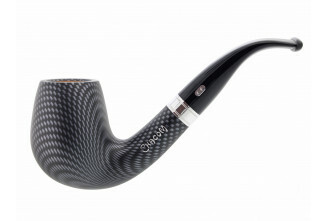 Chapuis-Comoy designs, manufactures and distributes Chacom pipes all around the globe. 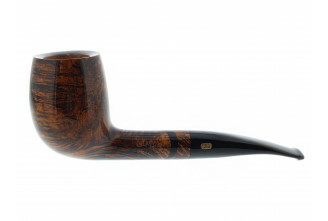 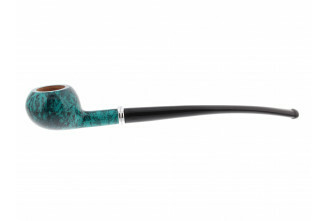 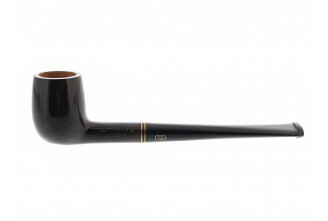 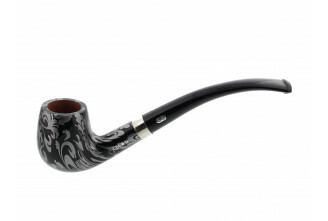 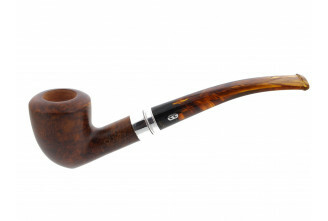 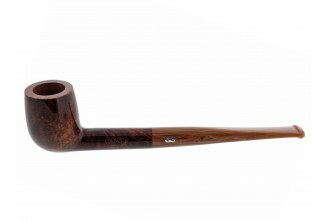 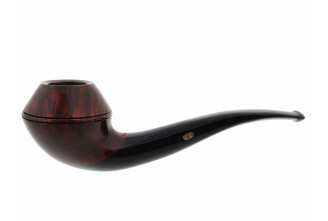 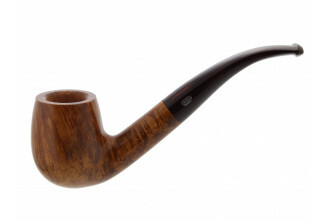 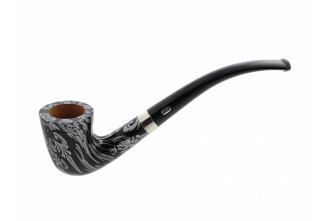 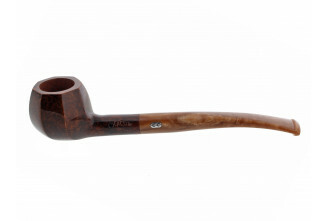 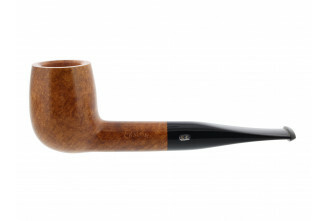 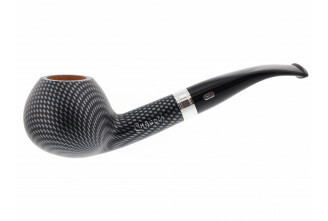 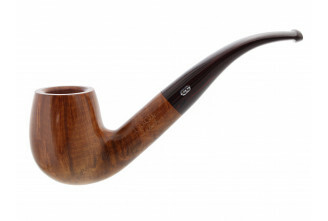 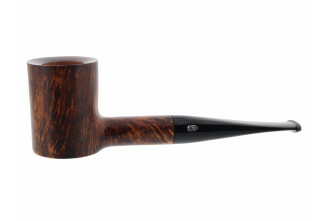 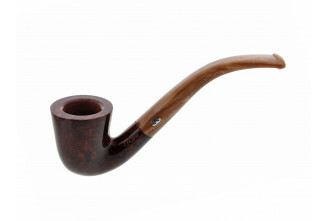 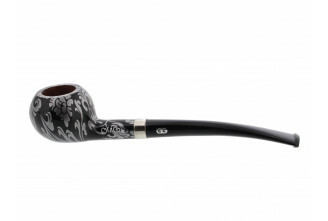 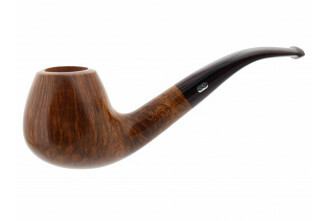 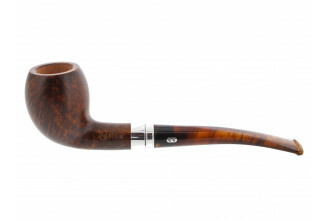 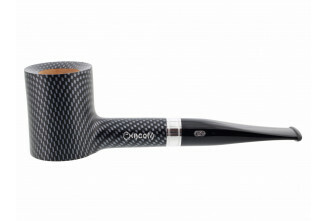 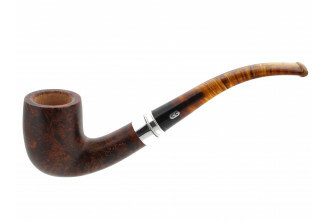 Based in Saint Claude (France), it is one of the biggest pipes manufacturer. 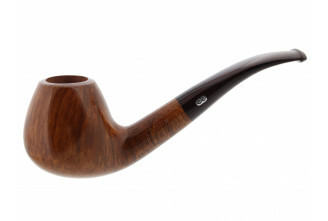 The brand highlight is tradition, originality and innovation.